Our reservation policy is straightforward. 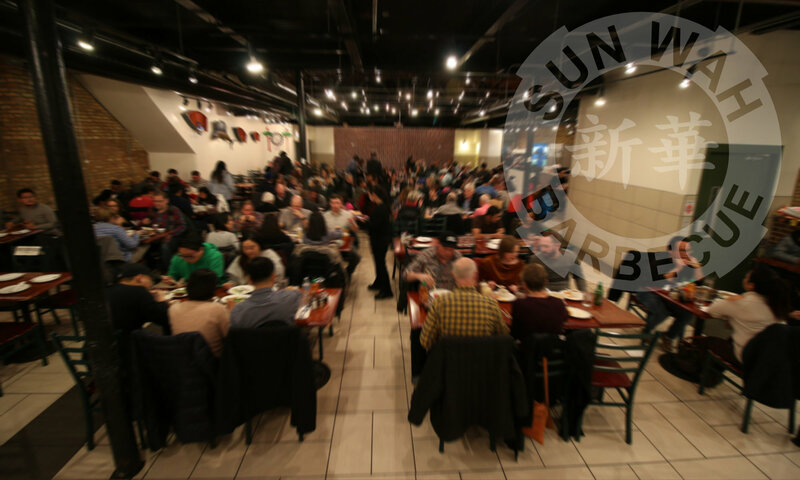 Sun Wah BBQ will take reservations for a given day until all of the allotted tables are spoken for. As the restaurant is closed most Thursdays, reservations cannot be made for nor on that day we are closed. The restaurant cannot take or adjust reservations outside of its business hours while it’s closed. If your guests arrive earlier than you, the host will be able to look up the reservation via name or phone number. Seating normally commences when the majority of your party arrives. If running late, phone us ahead of your reservation to see if a revised time slot is available. Without this advanced notice, the table may be surrendered to parties on the Walk-In list after 15 minutes. During busy weekends and holidays, it’s common for reservations to be fully booked days in advance. Once reservations are full, the remaining alternative for those not on it is to arrive in-person to be placed on our Walk-In list for the next available table. Walk-In wait times can often range from 30 to 90 minutes or more. 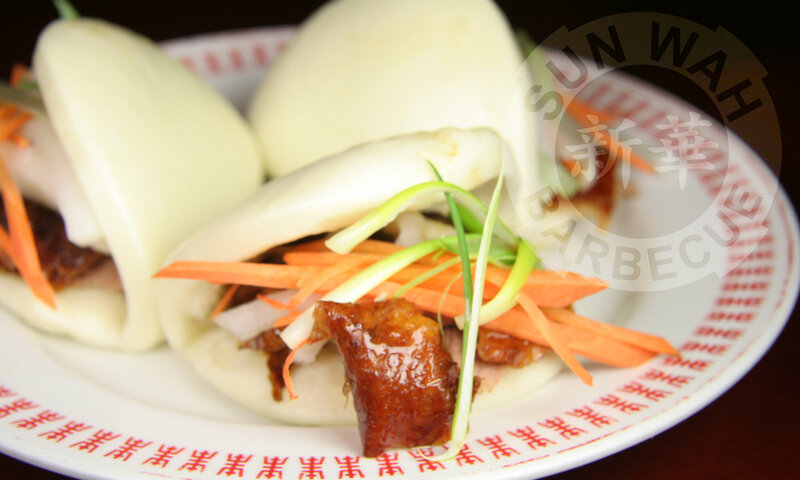 It's Friday 3:31 AM — Sorry, we're closed. Check our business hours or Event listing!